As the US Presidential election heats up, more and more entertaining associated fodder is emerging. 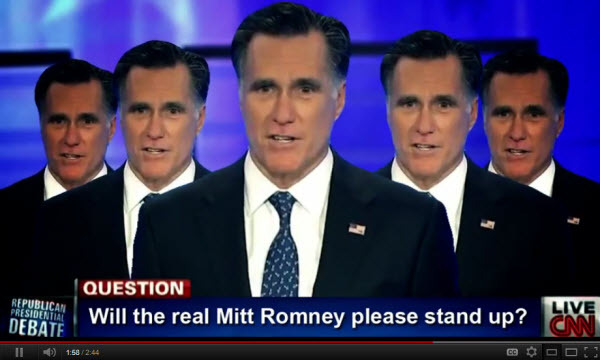 Back in March, one very clever election follower produced an Eminem-inspired video, asking the real Mitt Romney to please stand up. 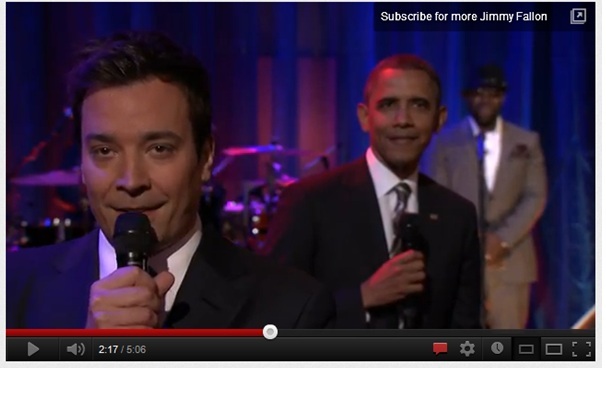 More recently, current President Barack Obama appeared on Late Night with Jimmy Fallon and heldped its host to “slow jam the news”. You can read the story here and watch footage of the prez’s performance here. These are my two favourite multimedia contributions to the campaign so far.